We’d love to hear from you! 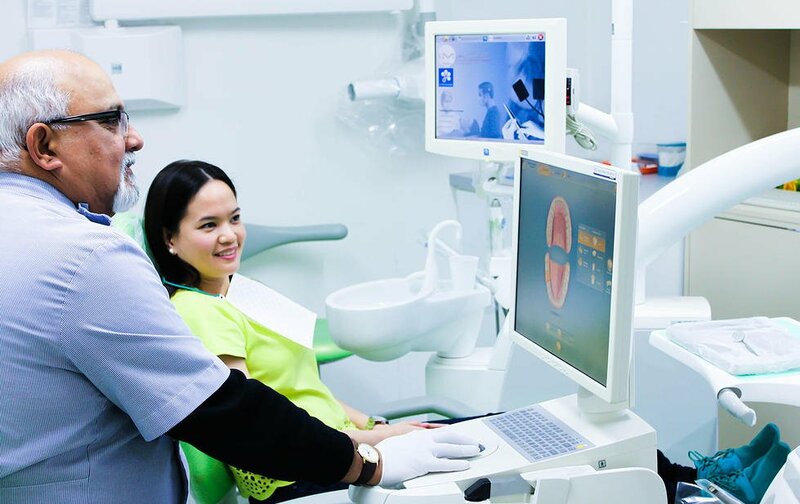 Call us on (03) 9800 2338 today! 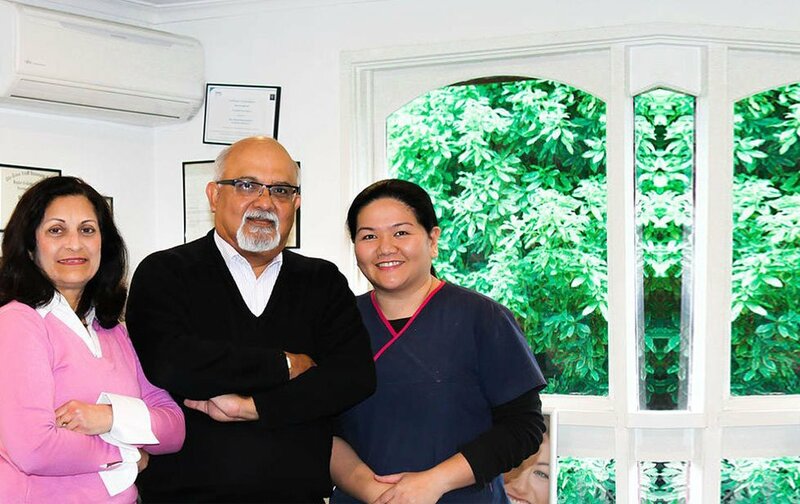 Wantirna South dentist also serving local communities in Knox City, Boronia, Bayswater, Scoresby, Rowville, Ferntree Gully, Vermont, Vermont South, Burwood, Burwood East, Ringwood, Ringwood East and Wantirna.